In mobile phone repairing one must not only know the basics but students should learn advance skill. 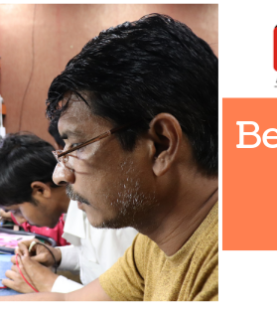 If you're looking for an institute where you learn Mobile Repairing within short-time, AK Info is the best place to embark professional journey. We have a highly skilled team who offer in-depth training. After completing the course, students are able to troubleshoot any kind of Mobile problems. 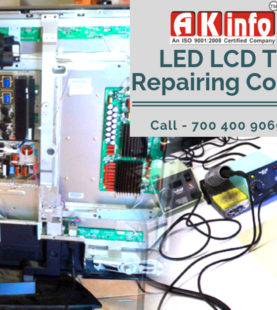 At the AK Info mobile repairing institute, we offer an advanced level Mobile Repairing course. Here students get offered in-depth Mobile Repairing Course at affordable fees. At AK Info, we provide A-Z training which helps students to become a successful Mobile Repairing Specialist. AK Info is an ISO certified Mobile Repairing Institute in Delhi. 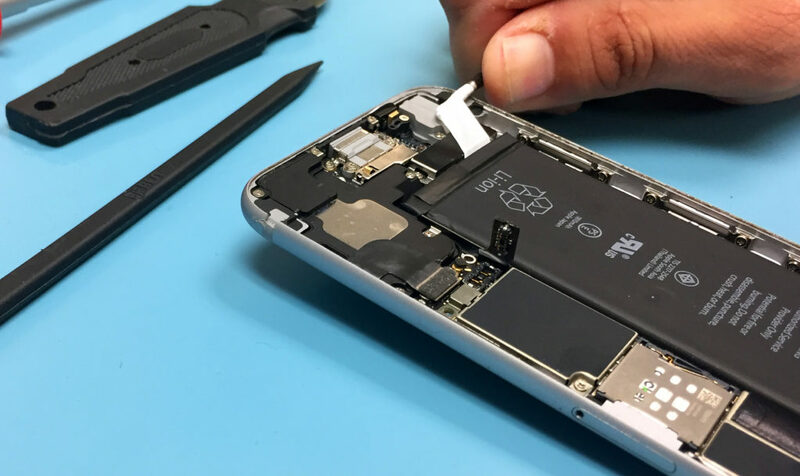 If you’re in quest of some exciting short-term courses then the Mobile Repairing course is something that came on the top. 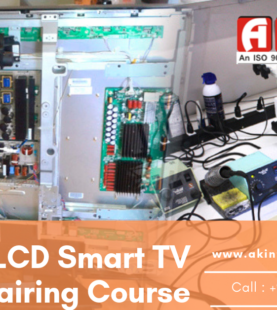 This course can be done within short-time and embark a successful career. Why Akinfo Mobile Repairing Institute is Best in Delhi? If you look back in recent years, you will be surprised how the Mobile Phone industry is growing day by day. A large number of Mobile Companies being launched lacs of Smartphones every day. The more mobile phones are being launched the more Mobile Phone Specialists are in huge demand. Now you can enroll with short-term courses, and start building a successful career. AK Info is a No-1 Mobile Repairing Institute for 10 years. We offer maximum practical training with free back-up classes. AK Info obtains the assistance of highly qualified Trainers who have 10-15 years of industry experience. Our all the students get 100% Job Placement assistance and full business support. Attain a free demo class and evaluate your career. When we look back we find how the mobile repairing industry is growing day by day and this pace is going to be high in upcoming years. Now everybody has a mobile phone and moreover, now we can do so many things through mobile phones. As per a recent study, currently, there are 700 billion Mobile Phone subscribers in India. This is a gesture of how this industry is growing and placing career chances as well. Are you looking to run your own business? Now running a business is just an easy task as we offer full business support to our students. You just need to enroll with a short-term course and afterward a small space so that you start your own Mobile Phone Repair Business. This can be started on your own later you can establish your team. 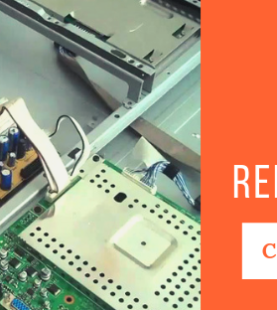 You can easily join AK Info mobile repairing institute in Delhi, get certified, gain some experience of a couple of months and then start your own mobile repairing shop where you can earn more than 40K to 60K on initial stage per month.